Media Psychology: What IS engagement? 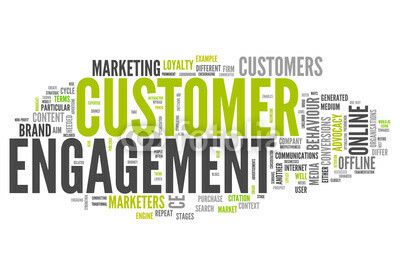 What is engagement? Despite the fact that I work with clients everyday to track ENGAGEMENT metrics, I haven’t taken the time to reflect on a working definition. There appears to be two distinct camps approaching this question; 1) psychologists and 2) marketing professionals and academics. As a disclaimer, I have worked for almost a decade as a digital marketing strategist and therefore the latter approach to defining engagement is more familiar to me.